Give in a different way..
Why not treat family or friends to a bespoke belt choosing experience? The joy of walking in through the shop door and being gently caressed by the heavenly scent of leather... who do you know would love this gift? This beautifully memorable experience includes browsing the leather colours available and picking the perfect buckle. They can then pick the edge and thread colours... will those match the leather? Compliment? Contrast? These are all important choices, and each person you buy for probably likes something different, in order to make their own belt truly personal to them. 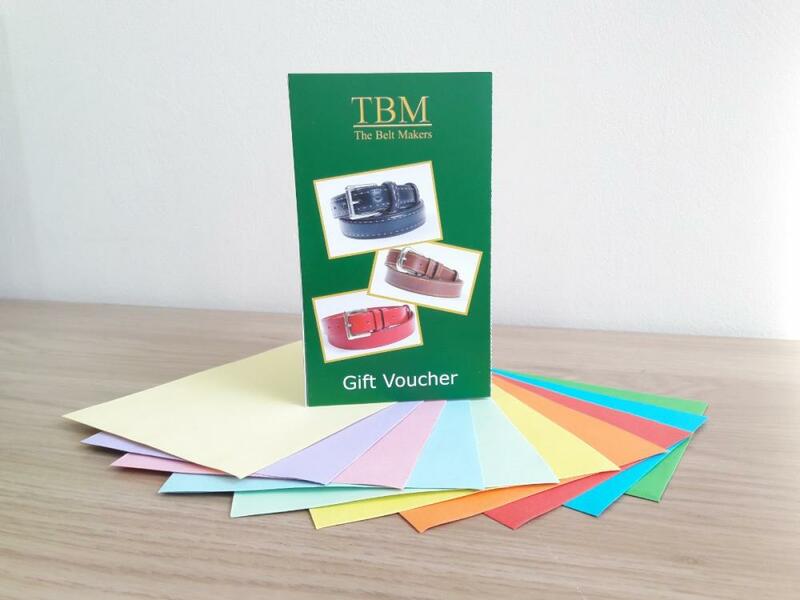 TBM Gift Vouchers are available, at no extra charge, with a free set of standard leather colour samples to spark the imagination, and we look forward to welcoming the lucky recipient into the store... or to the website. Gift vouchers can be emailed or posted to the recipient after payment is completed and they will then be able to choose the buckle, colours and other belt details in the normal way, either in store or online. If you have any other questions, do please get in touch. 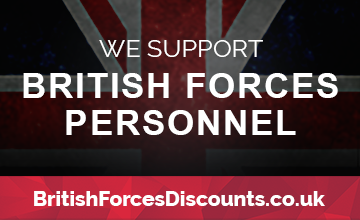 ﻿Starting at £89, TBM Gift Vouchers can be used as full or part-payment (dependi..